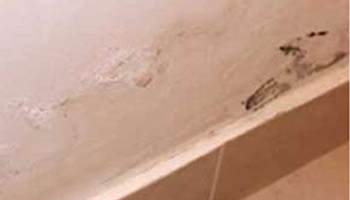 Damp Proofing Cape Town – Damp Proofing South Peninsula – established 1992 – is a division of WCP. We have over 20 years experience in the damp proofing industry and our workmanship is fully guaranteed. We are specialists in dampproofing and offer advice and viable solutions to our clients in the areas of prevention of damp, damp proofing and repair of damage caused by damp. Damp proofing your home or office in the Southern Suburbs of Cape Town can be quite difficult. Damp or moisture movement can be difficult to predict and prevent.· The source of the dampness can also be elusive and experience with many different building layouts and buildings in certain locations is required to assist in making decisions in this regard. Rising damp can be very difficult to stop. Damp Proofing Cape Town has many years of experience with many different situations including penetrating damp.· By injecting chemicals and using other injection techniques, rising damp can be stopped and remedied. Cementitious slurry is a great method, as well as dryzone cream, and cemproof. 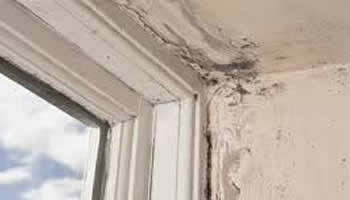 Indicators of rising damp are mould (or mold), fungus, fungi, delaminating plaster, flaking paint, blistering walls. Often damp will be detectible by smell.· To drill and inject a solution to provide a chemical barrier is certain to prevent rising damp. Prospective buyer of a property to be assessed?